also need a net cable to connect with router, if viewing remotely on phones/computers. 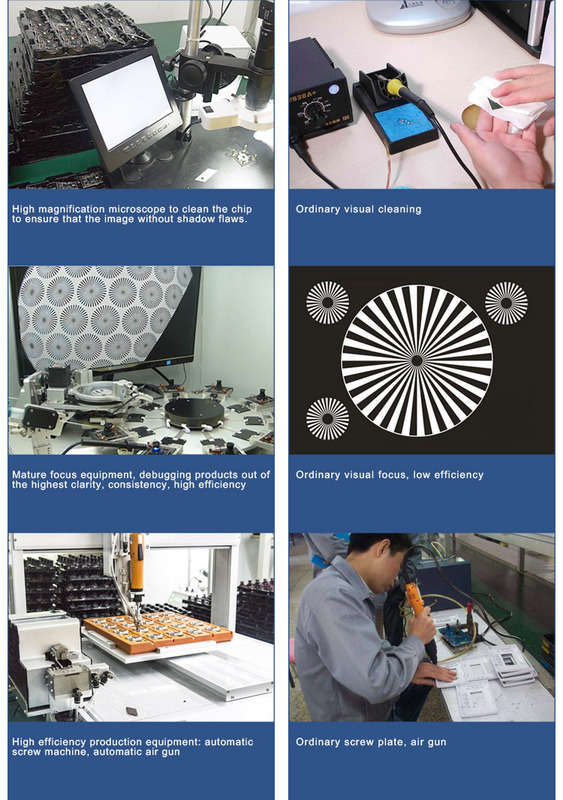 to record videos, it is recommended to install a professional surveillance hard drive 3.5" SATA port. 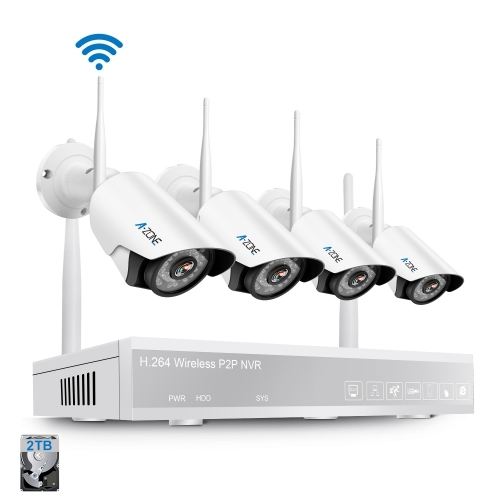 ★4Channel WIFI NVR with 11” Monitor & 4PCS WIFI IP CAMERAS: 1080P (1920*1080) WIFI Network Video Recorder (NVR) with HD LCD Screen(resolution:1280*1024) and built-in WIFI module, Support 3.5" 1SATA HDD, max. 4TB. 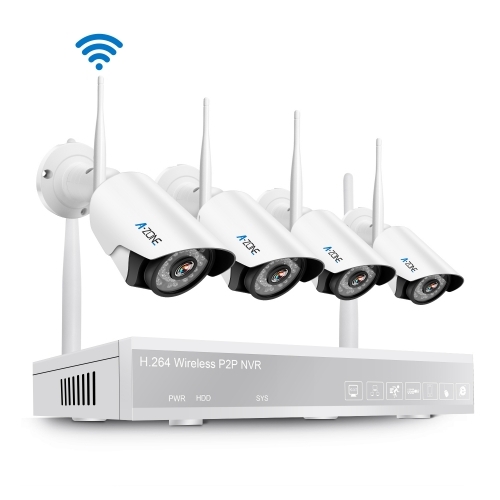 This Wireless Security Camera System doesn’t come with a hard drive; 4 HD 960P WIFI security cameras with aluminium alloy housing, waterproof IP66 for outdoor indoor. 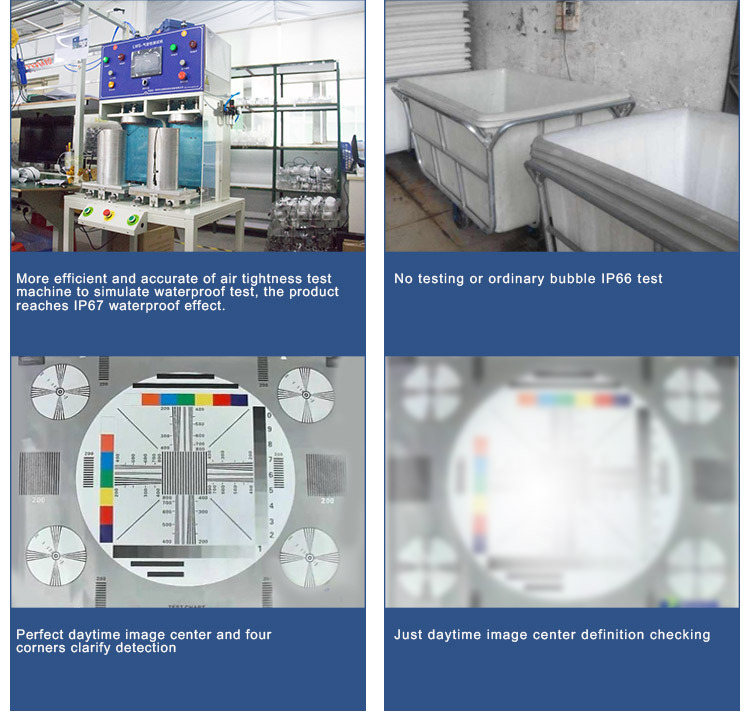 day & night vision with Auto IR-cut, Auto-Pair Technology, plug & play. 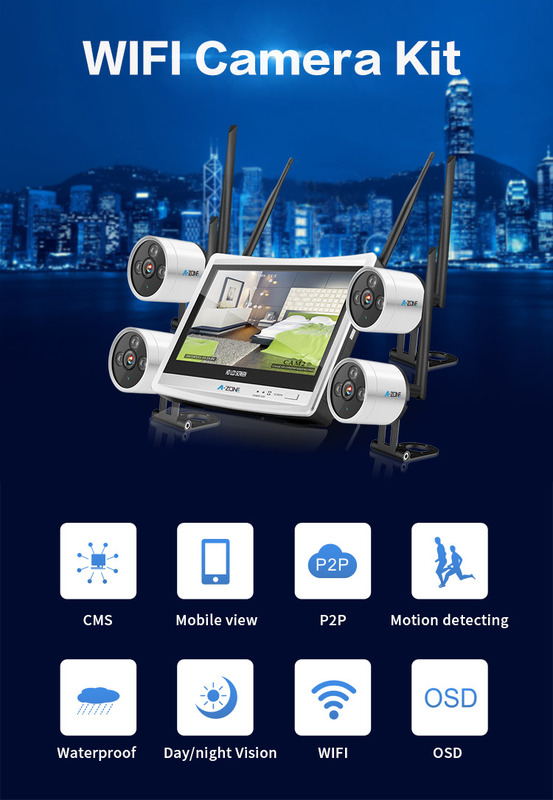 ★ REMOTE LIVE VIEW & PLAYBACK: First, connect the NVR to the router by an Ethernet cable to access the internet; Second, Download and Install APP/PC Client Of BNT Wireless Security Camera System on MOBILES/IPADS/COMPUTERS; Third, Add the NVR’s Cloud ID on APP/PC Client, Last, The APP allows live view and playback remotely the videos stored in the HDD using MOBILES/IPADS/COMPUTERS With WIFI or 4G Network enabled Anytime Anywhere. 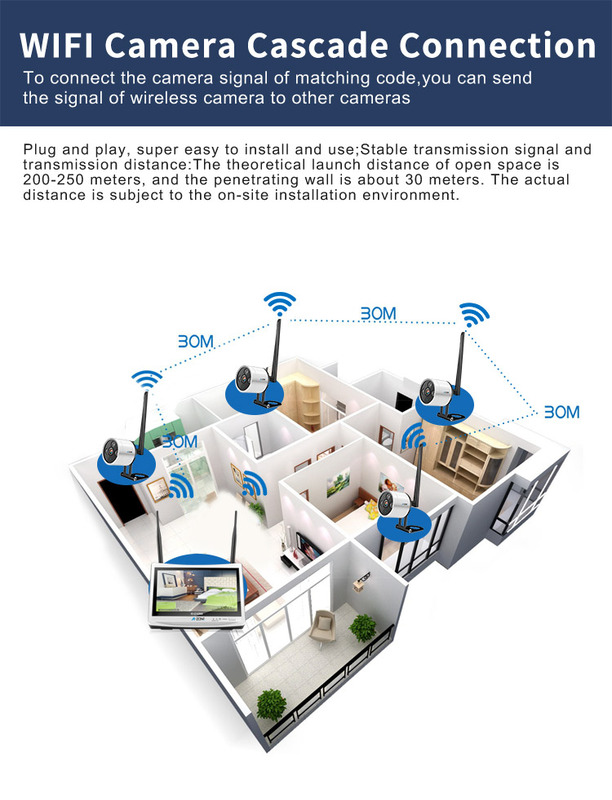 ★MOTION DETECTION & EMAIL ALERT: This wireless home security camera system can be recorded when a motion Is detected. This feature saves hard drive space without missing Important events. 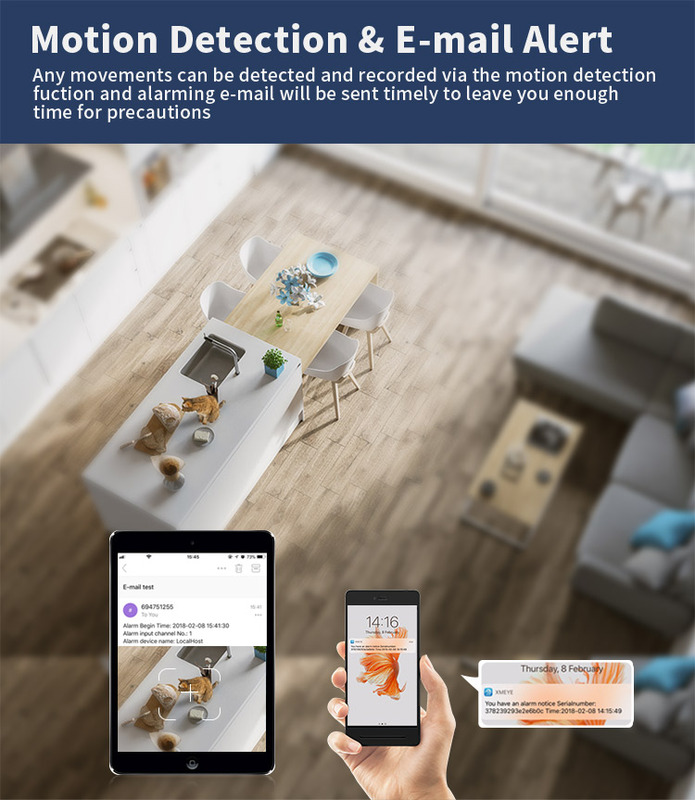 Also, provides email alerts with snapshots when motions are detected; Motion detection can be programmed for single channel or 8 channel with motion detect recording as per your Requirements. 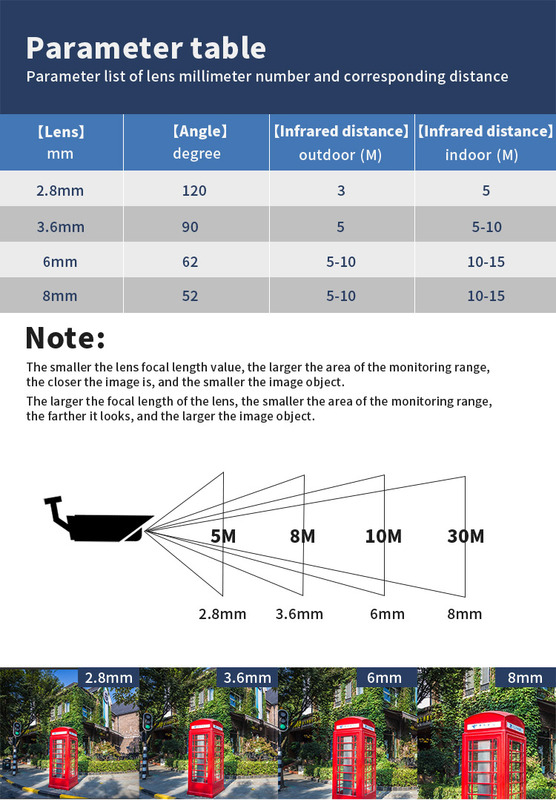 ★STABLE WIRELESS SIGNAL CONNECTION BETWEEN NVR AND IP CAMERAS: The transmission distance can be covered 350m(1148ft) in OPEN SPACE AREA without obstacle. 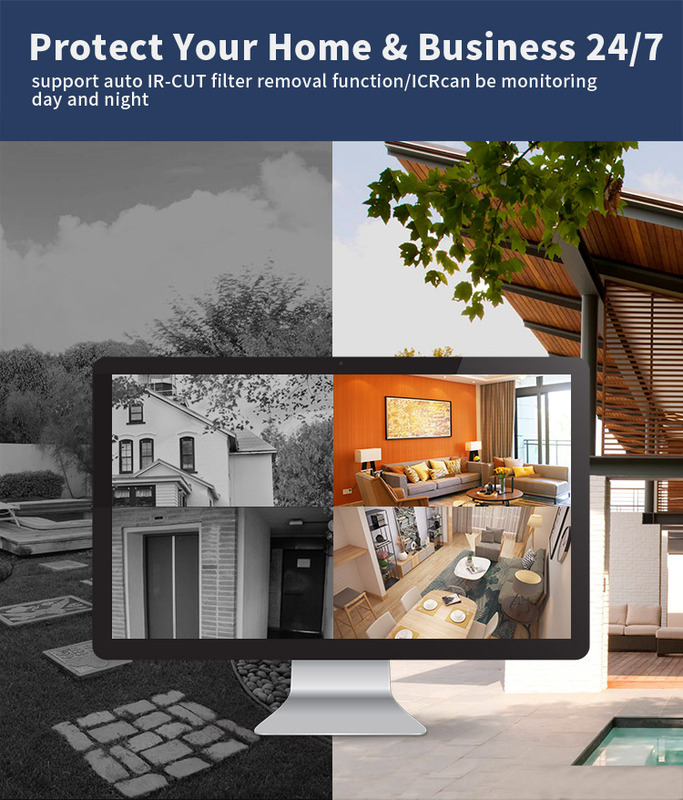 Also can set the repeater connection to enhance WIFI SIGNAL between cameras and NVR or camera and camera. 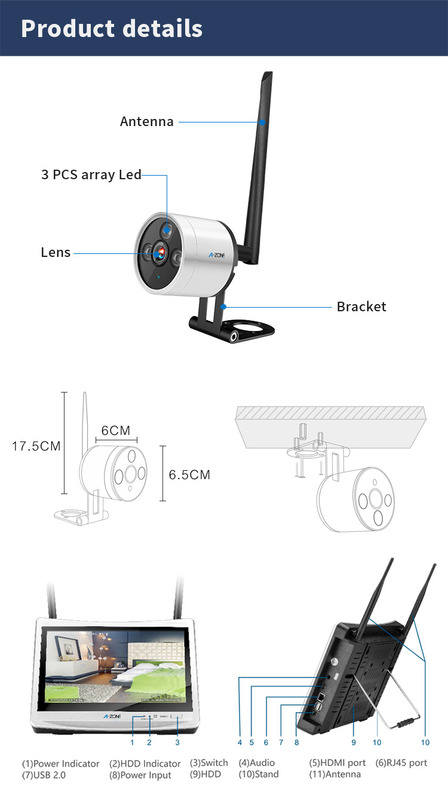 This surveillance camera system WIFI can add a 3m(10ft) WIFI ANTENNA EXTENSION CORD between camera and NVR to further strengthen the Wi-Fi signal. 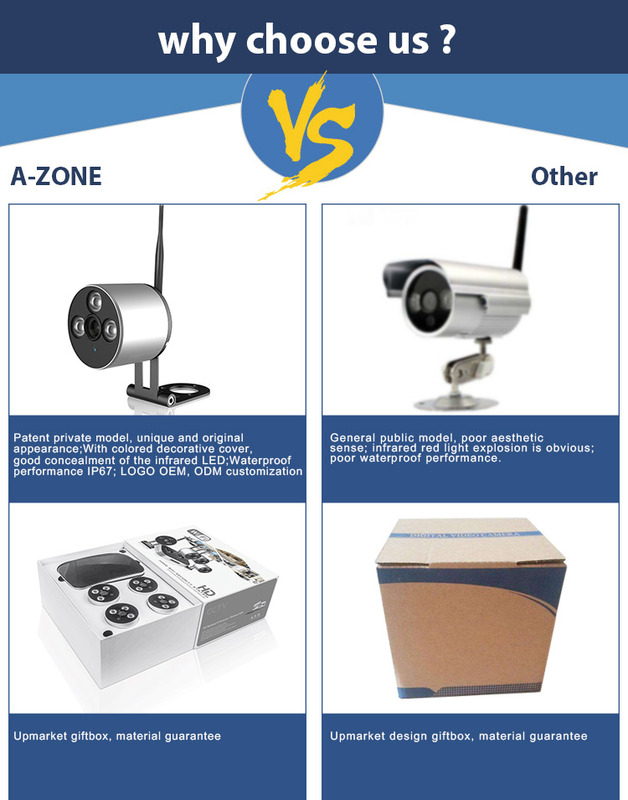 ★Choose this wireless camera security system, can save much money to buy extra monitor, can easily live view,playback etc. Also, can work with another HD TV/PC Monitor via HDMI port simultaneously. This NVR can put on any tables/desks by the stand, hang on the wall by the Hooks and mounted on the wall by the screws to fix. 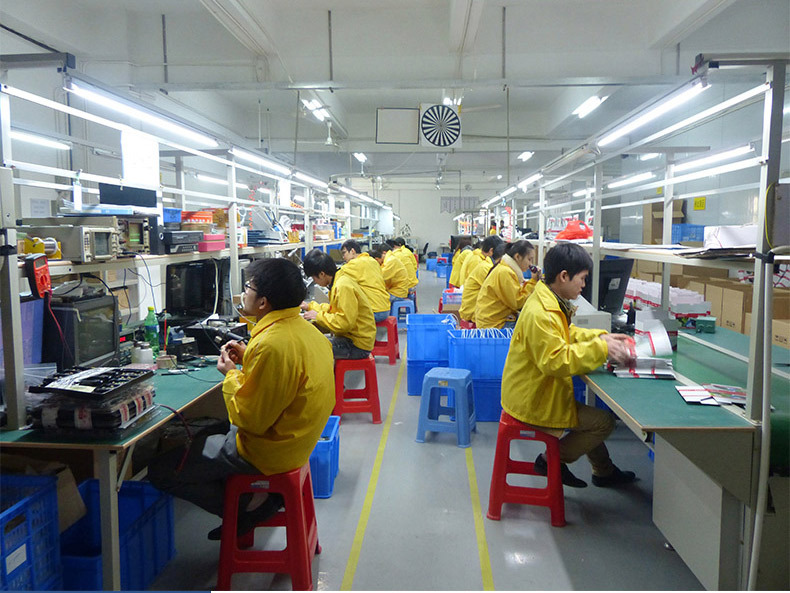 2-Year Warranty, Free Lifetime Technical Supports. 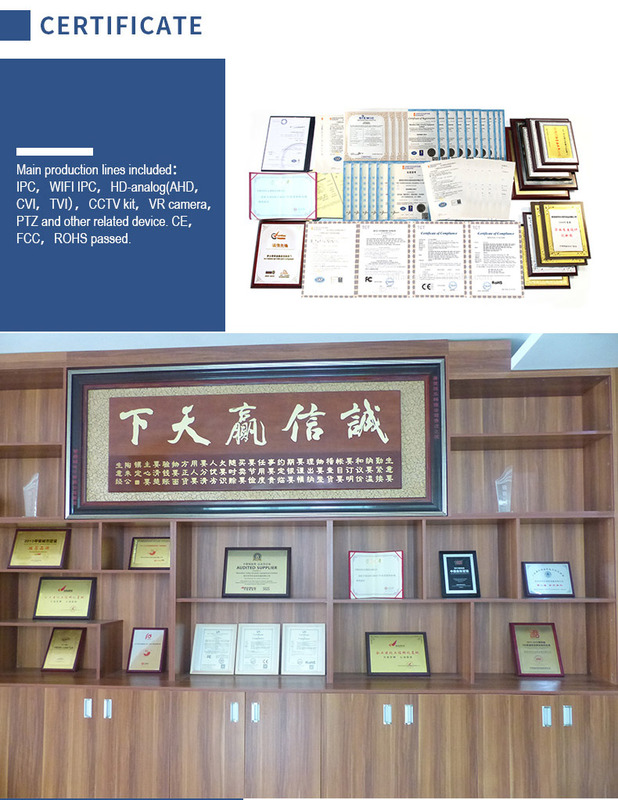 Any needs, please contact us:service-usa@bnt-store.com. 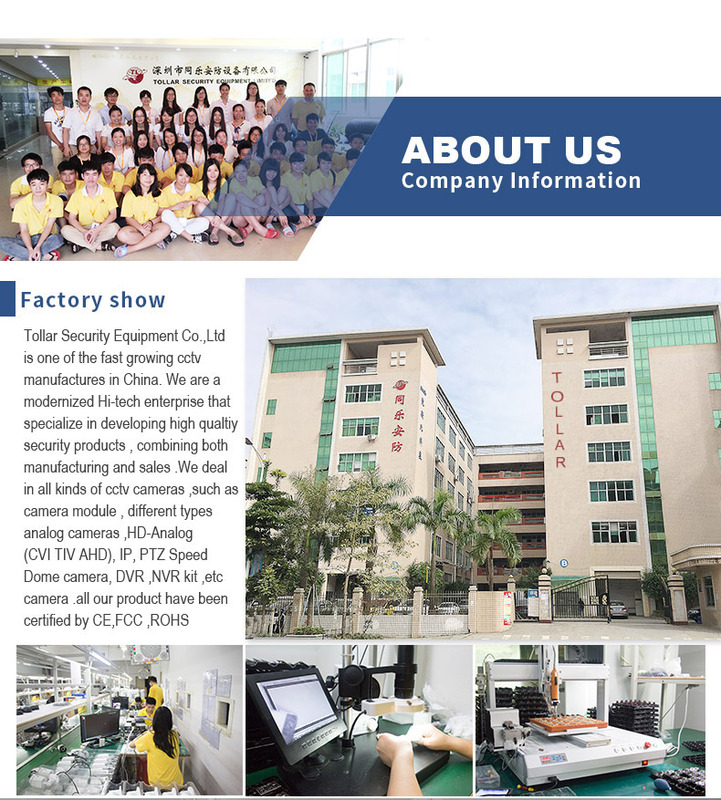 Hi-tech enterprise that specializes in developing high quality security products,combining both manufacturing and sales. 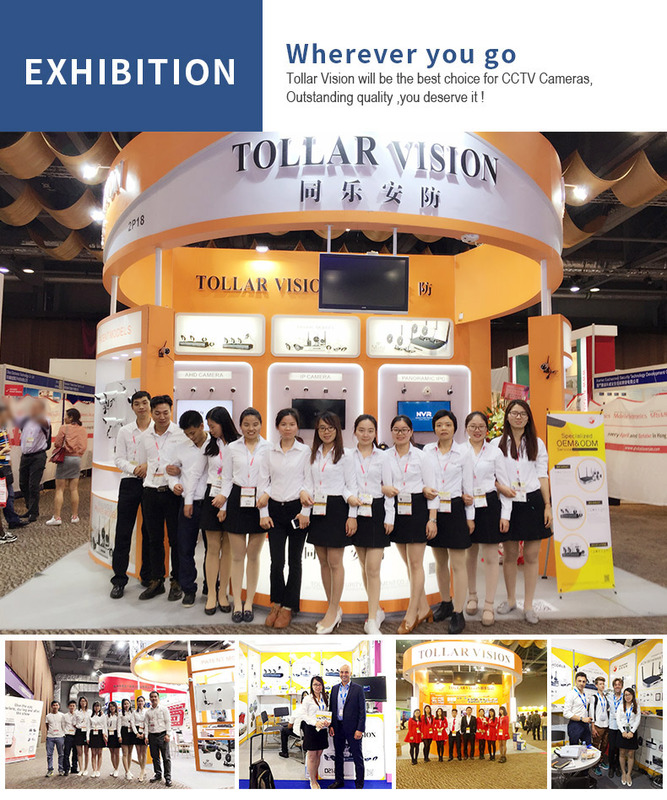 We deal in all kinds of CCTV cameras such as camera module,different types cameras,HD (CVI,AHD,TVI),IP,PTZ Speed Dome camera,dvr,nvr knit etc cameras,all our products have been certified by CE,FCC,ROHS. 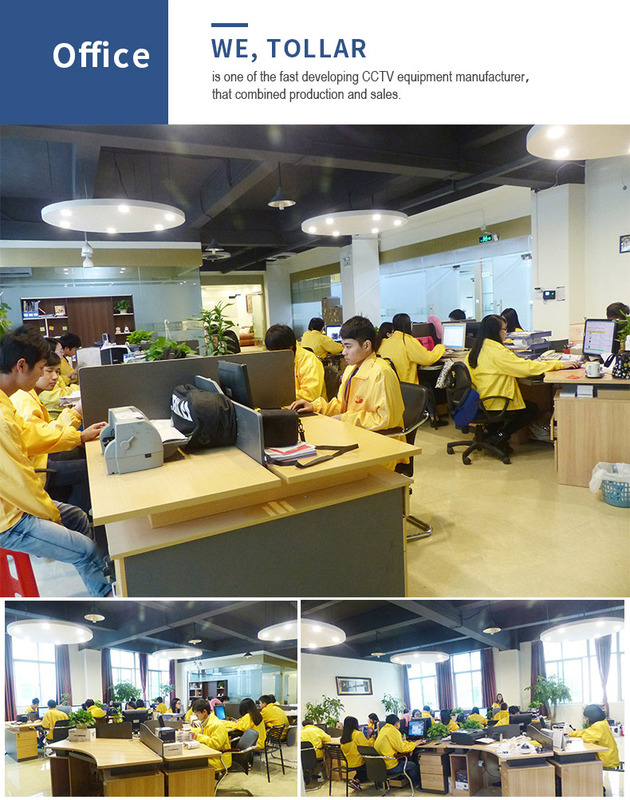 Now our products have been successfully exported to over 100 countries,obtained full OEM/ODM experience,gained huge share of the market and popularity.